The relationship between parents and teens is dynamic, and requires mutual care and respect. In our Comprehensive Anger Management Program, our clinicians provide parents with helpful tools and tactics that lead to healthy family relationships. Amy Gallimore, C.A.M.P. 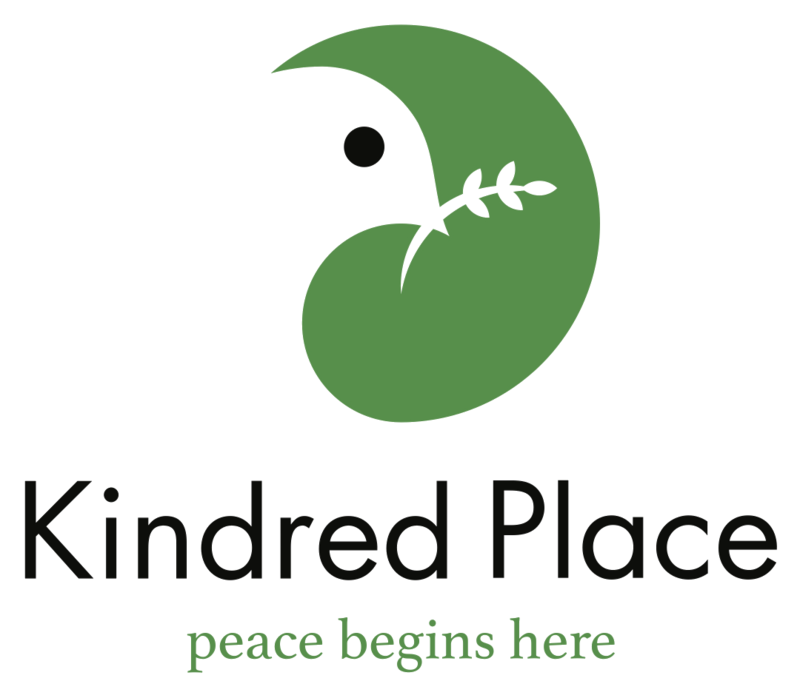 manager and family therapist at Kindred Place, offers a few key tips for parenting teens in our latest video.